If you’ve kept up with our recent articles here at MVS, you may have noticed a theme common among Volvo’s new models — the brand new Scalable Product Architecture (SPA) platform. The SPA platform was first introduced on the new second-generation XC90, and we’ve seen it on all of Volvo’s larger models that have been unveiled since. The S90, for example, shares the same basic SPA platform as the XC90 SUV, even though it’s a sedan. While an automaker using a platform for multiple models is certainly nothing unique — nobody wants to invest in developing a new vehicle from scratch every time — it is fairly unusual to see a platform so versatile. With the SPA platform, Volvo can scale production up from a sedan, to a wagon, to an SUV. Obviously, Volvo has financial motivation for going this route, but it benefits owners as well. Volvo’s reasons for unifying as much of their model lineup to single platform are straightforward — it makes R&D faster and more efficient, and it simplifies production. With such a scalable platform, Volvo engineers can adapt their designs without having to reinvent the proverbial wheel for each new model. Assembly line production can be switched between models with ease, as the underlying architecture (and a large portion of the parts) remain consistent between models. Owners of new Volvos built on the SPA platform get the benefit of a well-engineered vehicle that has been proven across the lineup. This is similar in concept to how engines are used on many different models; if an automaker designs one engine really well and makes it versatile enough, it can be used on a whole range of vehicles. As a car owner, you’d probably take that over a one-off design used on a single model. Of course, this isn’t just a theoretical example, we’ve seen that Volvo themselves are following this philosophy with their move towards 4-cylinder-only options. As the well-read, intelligent, and good-looking Volvo aficionado that you are, you’re probably already aware that this isn’t Volvo’s first foray into shared platforms. The first-generation XC90, for example, was built on the Volvo P2 platform, which would later be shared with Ford as the D3 platform. At Volvo, the S80, S60, and V70/XC70 were all built on the P2. Once Ford bought Volvo, this same platform was used on a variety of models as the D3, such as the Freestyle, Flex, Taurus, and Explorer. While the P2 was used on the XC90 until the introduction of the second generation, other models such as the S80, XC60, and V70 were moved over to the P3 platform (called EUCD by Ford). Notably, this platform was used on a few Land Rover models, including the Freelander, Range Rover Evoque, and Discovery Sport. It was also put to use in the Ford S-MAX, Galaxy, and Mondeo — which were all European market-only models. 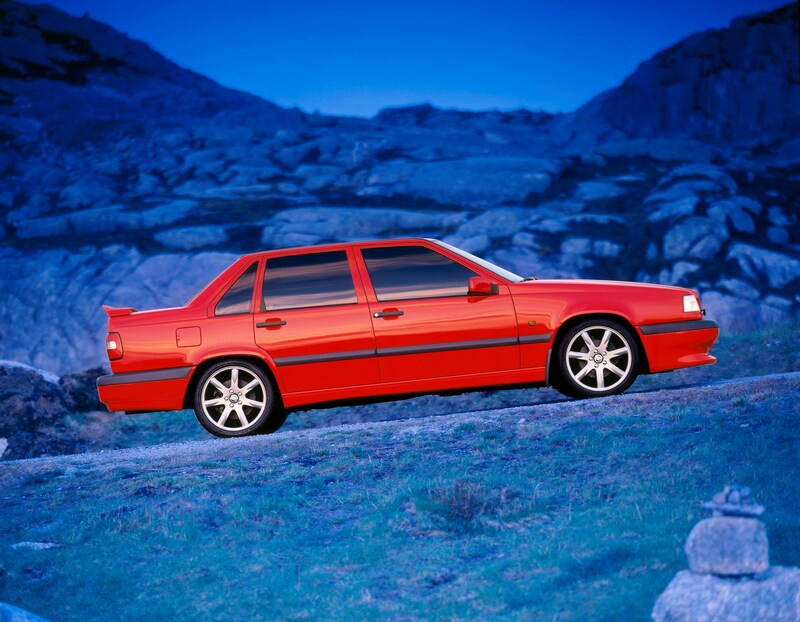 Before the introduction of the P2 platform, Volvo used the P80 platform on many iconic “brick” models. 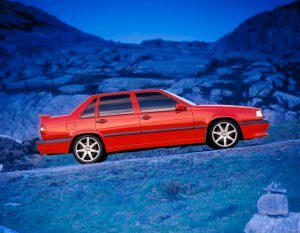 The 850, S70, and first-generation V70 were all built on the P80. With the obvious success of these various platforms, you may be wondering why the SPA is notable. After all, isn’t it just a continuation of a decades-old production methodology? The short answer to that question, for Volvo-enthusiasts at least, is that the SPA platform is a survival tactic. It’s no secret that Volvo has been experiencing financial trouble over the last decade and a half. They were purchased, and subsequently sold, by Ford. Geely, a Chinese company, now owns Volvo and the company is being prepared for public stock trading, but Volvo is certainly still struggling. They were purchased, and subsequently sold, by Ford. Geely, a Chinese company, now owns Volvo and the company is being prepared for public stock trading, but Volvo is certainly still struggling. With the development of the SPA platform, Volvo took a substantial gamble. They put all of their financial eggs in one basket, with the goal of engineering a versatile platform that could give them a whole new line of models to reinvigorate the brand. Had this gamble failed, it almost certainly would have been the end of Volvo as we know it (the brand probably would have survived as a lazy re-badging operation for a least a little while). Fortunately for those of us who have a soft spot in our hearts for the plucky Swedish automaker, the gambit seems to be paying off. Reviews of new models released on the SPA platform have been almost universally favorable — the new V90 being the most recent model to garner our particular attention. Automotive journalists have found these models to be great drivers with a renewed dedication to luxury and high-end adornments. Those high-end touches aren’t an afterthought for Volvo, and they’re certainly not just tacked-on. The SPA platform was designed specifically with advancing technology in mind. Volvo Senior Vice President of R&D Dr. Peter Mertens says “We have created a single nerve system with full control over all the connections in the vehicle. This is unique in the industry.” The idea once again goes back to scalability, with the platform being optimized to incorporate current and future technology. We’re already seeing it be put to use with many of the tech and active-safety features in these new SPA models. 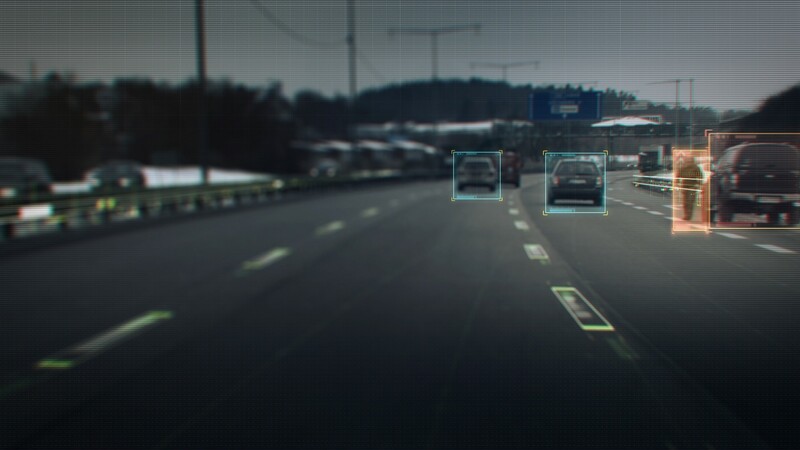 Various cameras, sensors, and computer systems allow for gadgets like active lane monitoring, adaptive cruise control, and 360° view cameras. As the march of technology moves forward, Volvo will be able to easily integrate new technologies as they arise. You can expect the current range of 4-cylinder forced-induction engines to be used on future models built on the SPA platform, as they’re an essential part of the design. The platform accommodates these in both FWD and AWD configurations, and has the room available for plug-in hybrid drivetrains like what we’ve seen on the XC90 T8. Volvo’s hallmark dedication to safety should also continue; all current SPA models have received top safety marks, and it’s unlikely that this will change. For Volvo fans, the SPA platform is a good thing all-around. So far it’s yielding great results, and maybe even more importantly it’s allowing Volvo to survive (and maybe even thrive). Volvo will likely be releasing more and more models on the SPA platform in the future, and now that future is starting to look pretty bright.